We provide professional locksmith services in Tamworth. Whether it be a broken lock replacement or a non-destructive lock pick, we can help. We always provide a timely professional service and are pleased to have a base of long standing customers. If you have any questions, please get in touch with Steve for impartial, friendly and professional advice. Please check out Our Testimonials. As an emergency locksmith, Steve is the guy you want! An ex airman who is used to reacting at a moments notice, with a determination to get the job done well. Every call is dealt with the highest level of urgency and professionalism. Steve really is “Your spare key”. We always use lock picking and other non destructive methods where possible. All customers will be fully briefed on what method will be used and how long we expect to take. We will ask not to be watched as we are not in the business of training burglars! 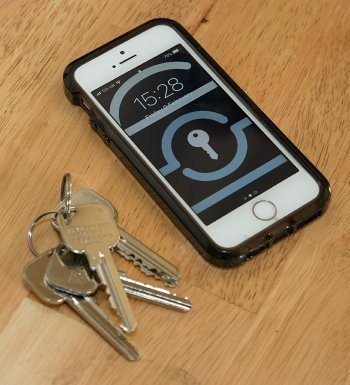 Pick Me Locksmith Ltd prides itself on being customer focused. We will carry out repairs whenever possible. If a repair is not the best solution then Steve carries a wide range of euro and rim cylinders, mortice locks and multipoint locks for UPVC and composite doors. 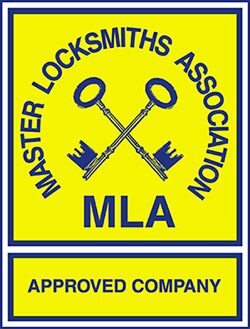 Pick Me Locksmith Ltd can support your security needs at work and at home, whether you need a house securing in Tamworth or you require access to an office block in Leicester before your staff can start work. Steve is a dynamic forward thinking problem solver, so if you are locked out of a commercial premises or home, call Steve for a fast and effective solution. the trusted locksmith services provider. Being a small business, reputation is vital to Pick Me Locksmith Ltd. Steve’s experience has taught him the importance of home security, so we only supply high quality locks and UPVC locking mechanisms. Providing complete, secure, and trusted locksmiths services and products is at our heart. saving you time, money and minimising stress!